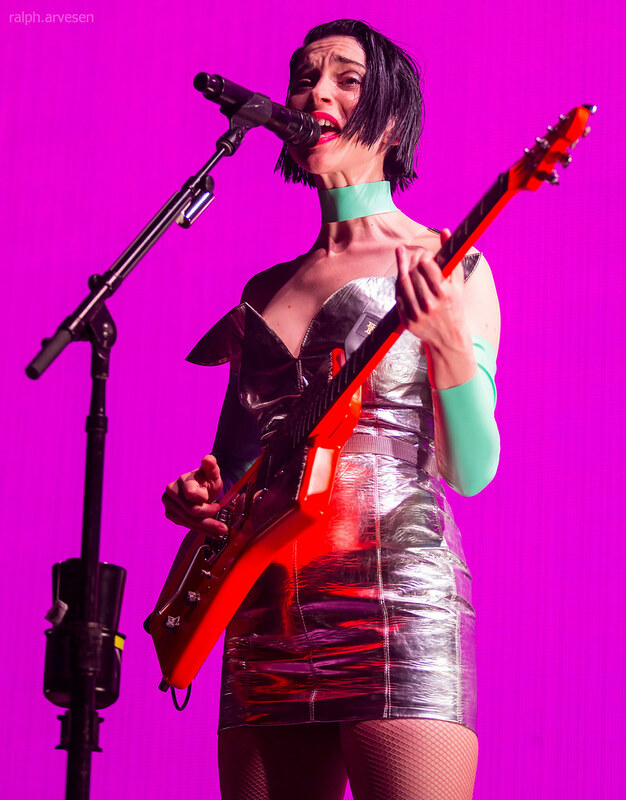 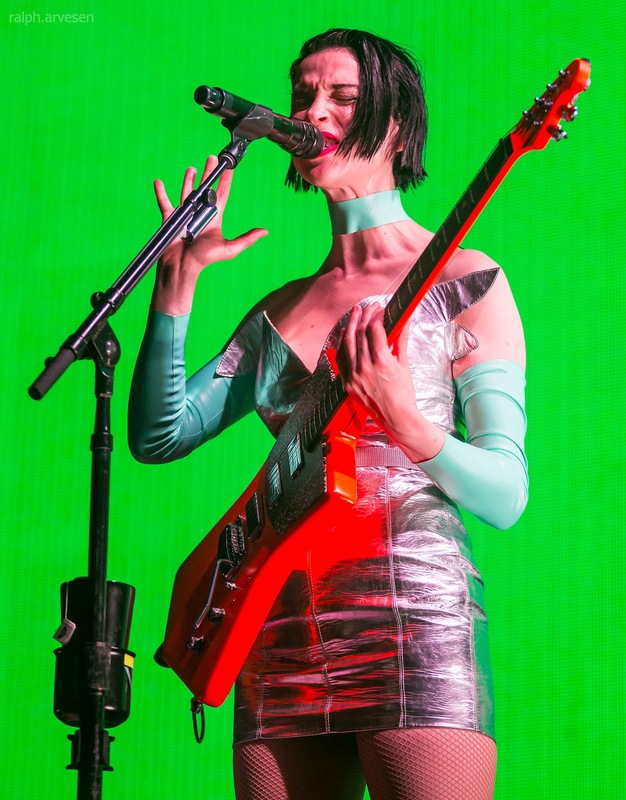 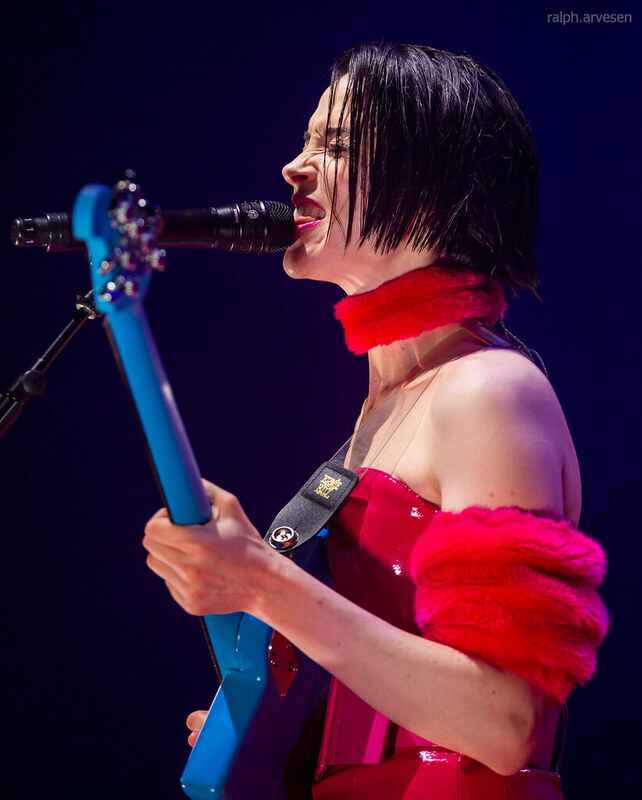 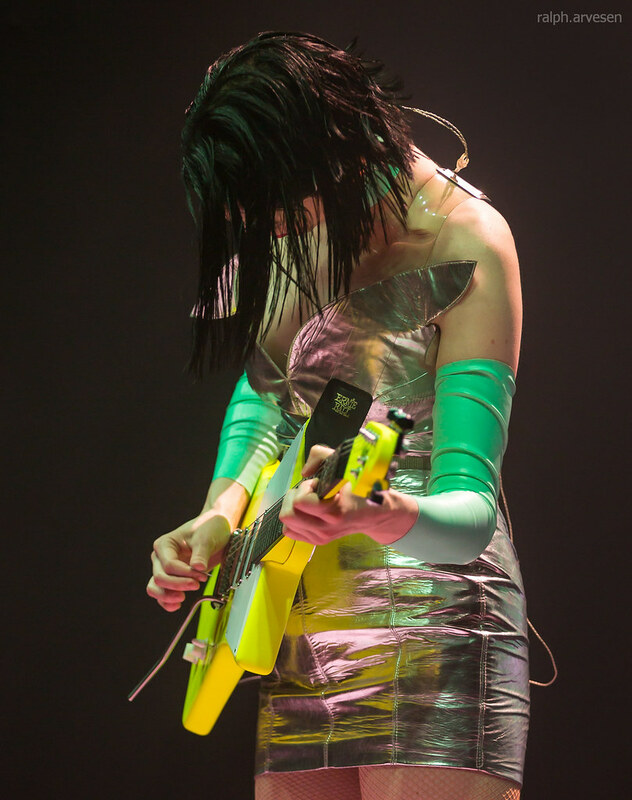 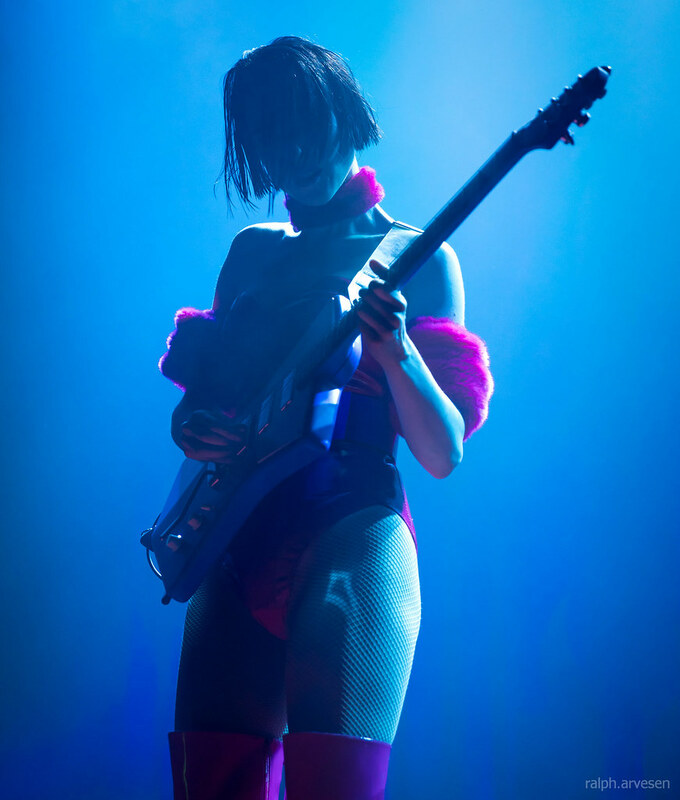 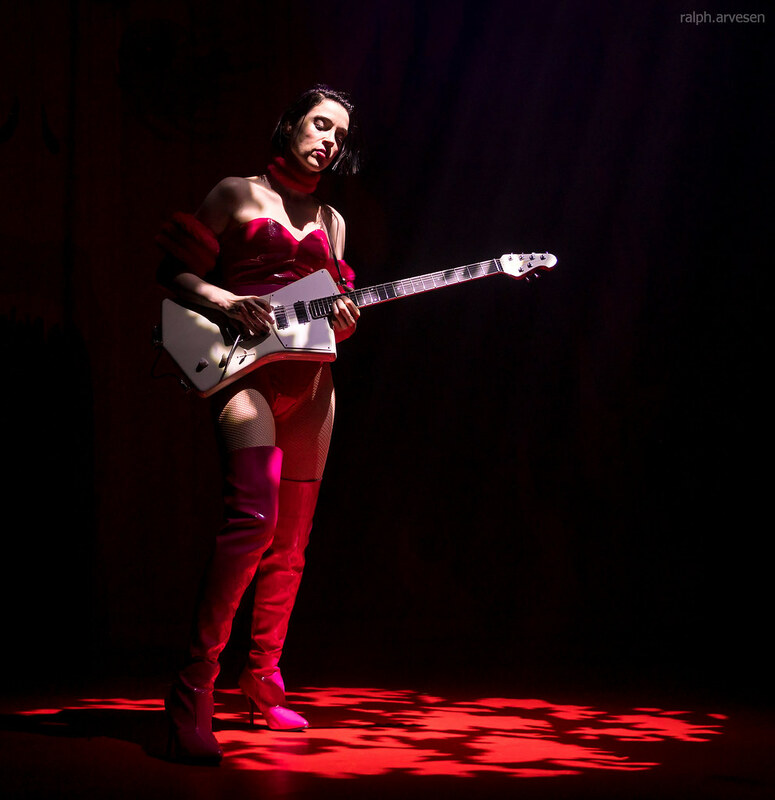 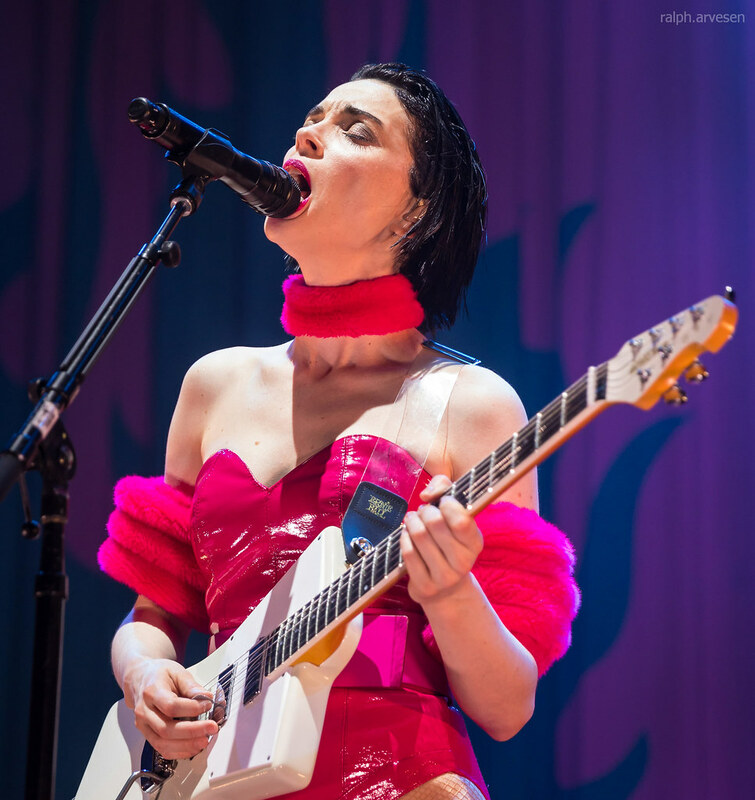 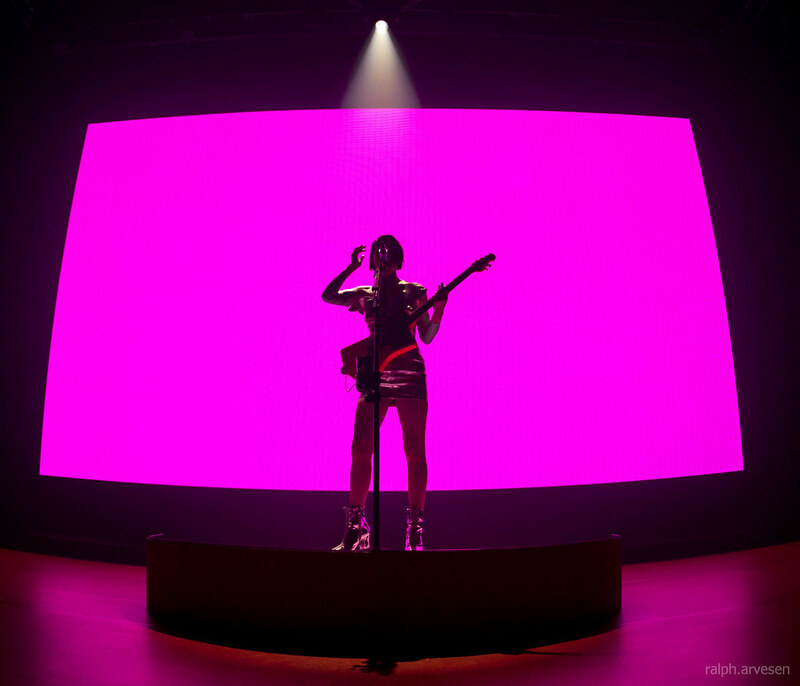 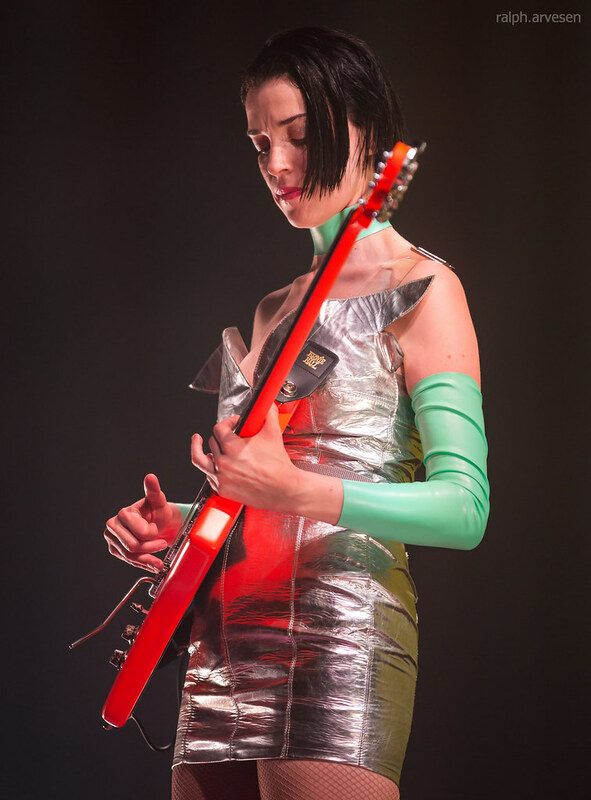 St. Vincent performing at the ACL Live Moody Theater in Austin, Texas on February 23, 2018, with Annie Clark. 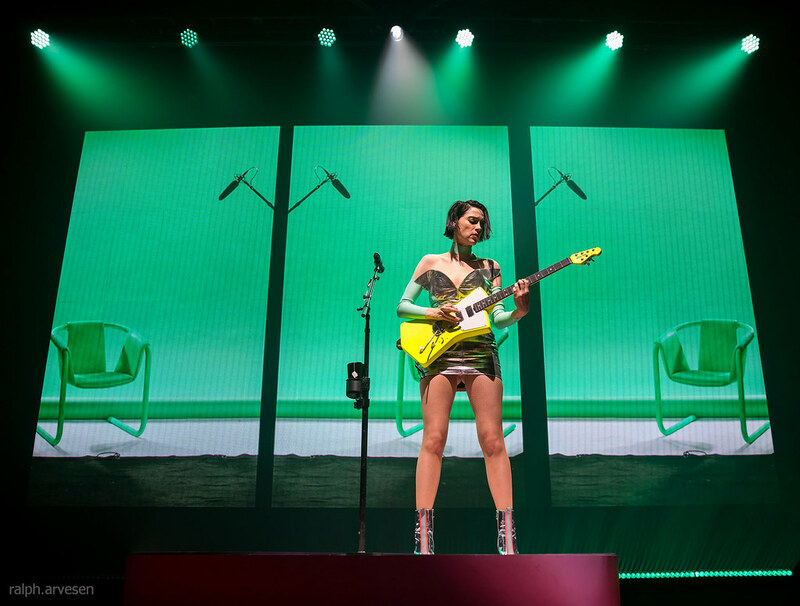 St. Vincent was the main act at the ACL Live Moody Theater with guests Tuck & Patti. 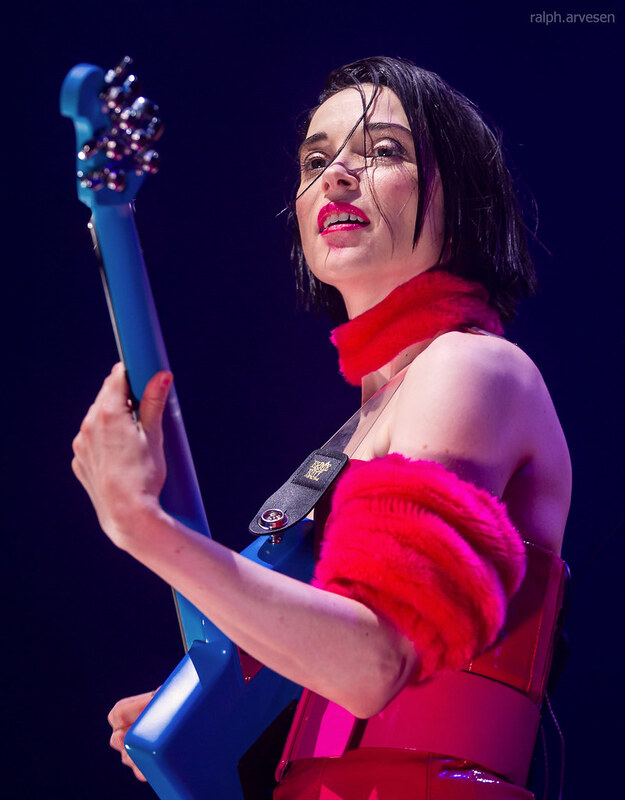 The band continues across the United States and Europe with the last stop at the End Of The Road Festival in Lamer Tree Gardens, UK on August 30, 2018.